Share your thoughts on tonight’s show in the Disqus section below! You can also participate on social media by using the #WZChat hashtag to voice your thoughts on tonight’s show. We want you to share our exclusive coverage page by clicking the social media buttons at the bottom of the article! Impact gets to the ring and is interpreted by Brian Cage. Cage says he wants another shot at the title. Cage and Impact get in each other’s face. Killer Kross comes out and says he is glad Taya is in the hospital. When she gets out, Kross is going to put her right back in. Impact attacks Cross. Impact gets clotheslines by Cage. Kross drops Cage with a clothesline. Cage pops back up to his feet. Backstage, Impact and Cage have to be separated. Impact tells Cage to let him handle Kross. After that, Cage gets the next title shot. Dez and Wentz are going to go for the Rascalz tonight. Penta floors Dez with a kick. Penta tries to dive through the rope but Wentz catches him with a cutter through the ropes. Fenix avoids a superkick from Wentz. Headstand kick by Dez followed by a Broncobuster by Wentz. Dez and Wentz walk right into a double cutter from Fenix. After the break, Wentz boots Fenix in the face. The Rascalz land a series of kicks on Penta. Standing double stomp by Wentz for a near fall. Penta superkicks Dez off the apron. Feniz dives into Wentz. Penta hits a senton off the apron. Penta and Fenix meet in middle on Dez. Rolling senton combo by the Lucha Bros. Wentz hits a splash off the top to break up the pin. Everyone kicks everyone. Backflip kick by Dez. Penta tries to set up the package piledriver on Dez. Wentz breaks it up. Rolling cutter by Feniz to Wentz. Penta and Feniz superkick Dez and Wentz. Combo cutter/Fear Factor by Penta and Fenix for the win. 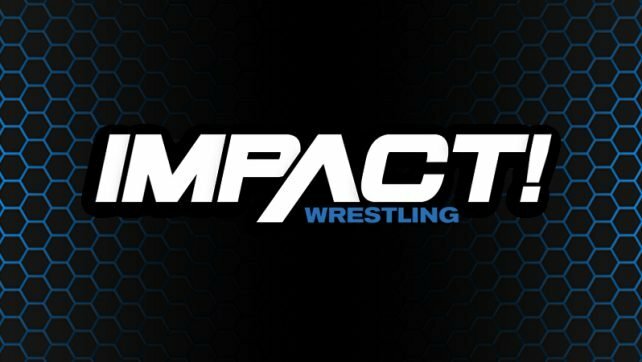 Impact Wrestling Results Continue On The Next Page!